Categories: Chutzpah, Humor, Love | Tags: beautiful, death, father, funny, Laurie Kilmartin, twitter | Permalink. 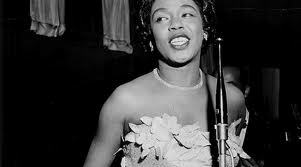 Categories: Joy, Music, Performance | Tags: beautiful, music, Sarah Vaughn | Permalink. Categories: Joy, Video | Tags: beautiful, children, first rain, joy, video | Permalink. What Does This Child Have On Her Head? The Masters would be proud. 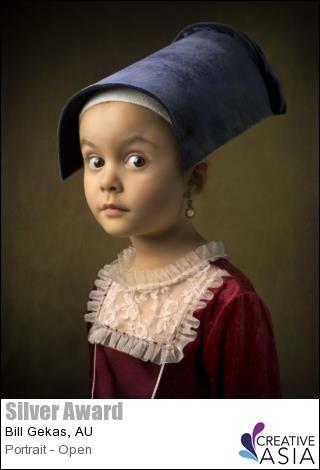 Categories: Photography | Tags: beautiful, Bill Gekas, costume, old masters, painting, photography | Permalink. Categories: Chutzpah, Fashion, Photography | Tags: beautiful, clothing, fashion, mayhem, paper | Permalink.